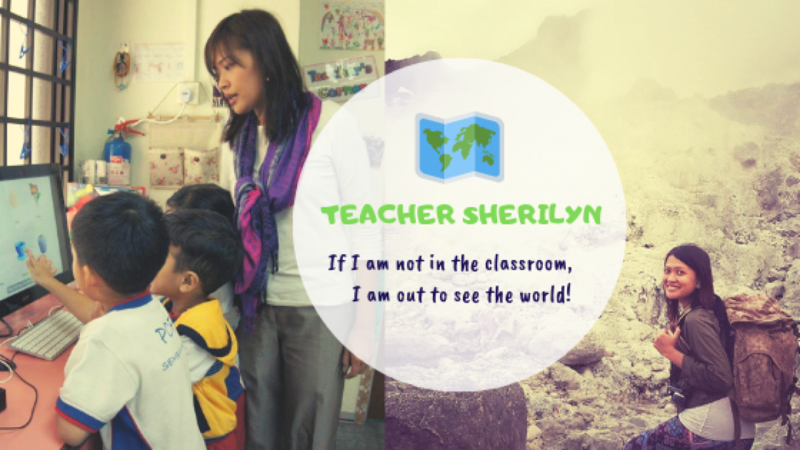 Teacher Sherilyn is dedicated in enhancing the preschool curriculum. She introduced public speaking to the K2 children. This involves the making of the speech up to the delivery. The children did research about a certain landmark in Singapore. Then, they started to make their speech. Finally, the children started practicing how to deliver it in front of an audience. Here is the video of five K2 children delivering their speech about the port of Singapore in front of their parents, teachers and friends during the Singapore National Day 2013. Bonus: Watch their presentation as they sang “We are Singapore”. Need help in designing or planning your curriculum? Contact Teacher Sherilyn.